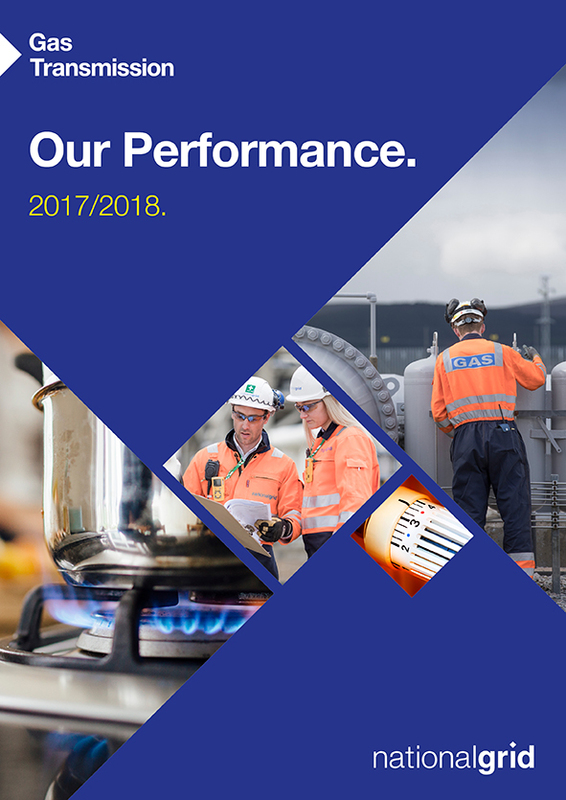 This page provides you with our yearly performance summaries including data tables for our Electricity Transmission and Gas Transmission Businesses. Click on the orange boxes below to see the different years' reports. Our 2017/18 summaries are now ready to view. Just expand the 17/18 report tab and click on the report that you'd like to view. Click on the links below to read about our Gas Transmission or our Electricity Transmission annual performance summary.